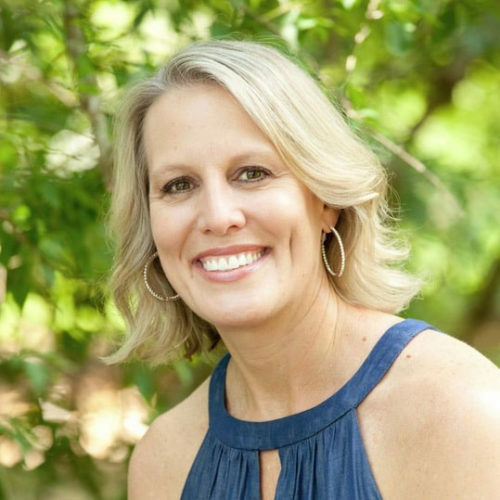 Melissa Brock has been a licensed Realtor in Georgia since January 2000. She became an associate broker in 2002 and a qualifying broker and co-owner of Advantage Realty Partners, LLC in February 2007. 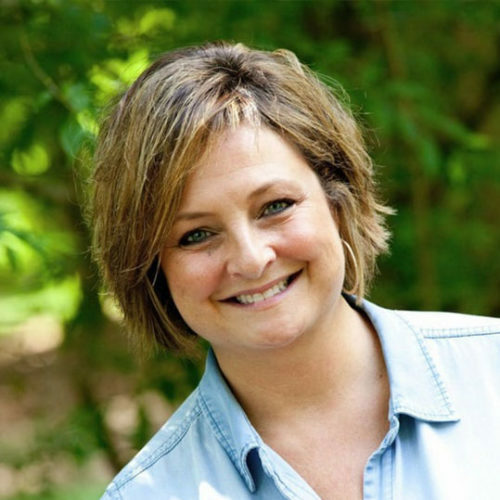 As a lifetime resident of south Georgia, Melissa wants to help her customers fall in love with Tifton and south Georgia and discover all the reasons why this is a wonderful place to live and raise a family. For clients who already live in the Tiftarea and want to relocate, she strives to make that dream come true by providing the expertise needed to complete the transaction. Melissa is the past President of the Tiftarea Board of Realtors. She is a Life Member of the Circle of Excellence/Million Dollar Club and a multi-million dollar producer. She is a member of Georgia Association and National Association of Realtors. Melissa and her family are members of Tiftons First Baptist Church. Customer service is the most important aspect of the services I provide for buyers and sellers. I strive to make every person feel important and satisfied during the process of buying or selling real estate. I pledge to be honest and forthright in all dealings with the public while maintaining the highest level of professionalism possible. This career has given me the opportunity to meet so many wonderful people and I have made many close friends over the years. It is very gratifying to leave the closing table knowing that we have achieved our goal from a real estate perspective, but that is not the end of the relationship we have developed. Let me help you with your real estate needs and become a part of the Advantage Realty family. Our experience truly will be your advantage! 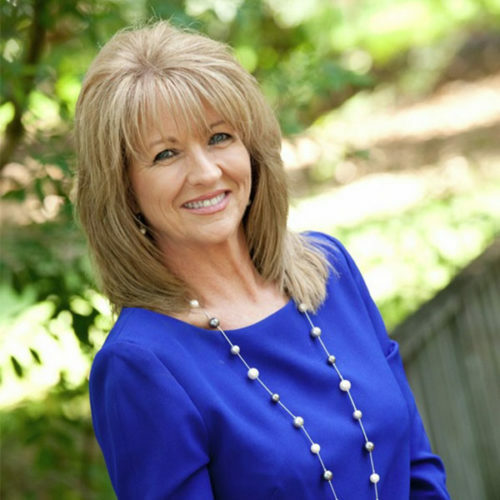 Julie B. Smith, GRI, a licensed Realtor since 2000, is a long time Tifton resident and top producing agent. She is a Lifetime Member of the Circle of Excellence/Million Dollar Club and a multi-million dollar producer. Prior to her Real Estate career, Julie was the Executive Director of the Tifton-Tift County Main Street Program where she gained extensive knowledge about Downtown Development and Historic District properties. An advocate for volunteerism and making her community the best it can be, Julie was awarded the Business Woman of the Year by the Tifton-Tift County Chamber of Commerce for her community service and dedication to her career as a Realtor. 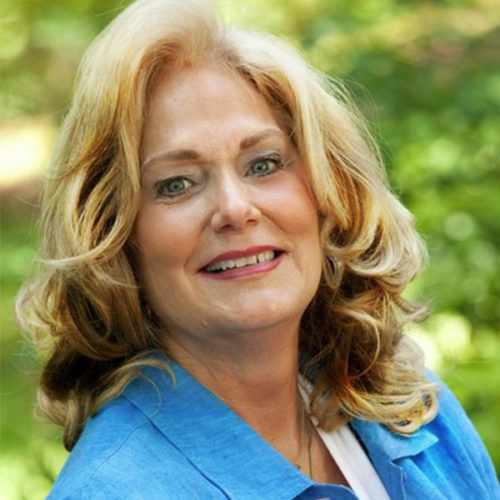 She is a past president of the Tiftarea Board of Realtors and is co-owner of Advantage Realty Partners, LLC in Tifton. Having an emphasis on customer service and education, Julie is proud to have earned the GRI (Graduate of Realtor Institute) and ABR (Accredited Buyers Representative), both designations bestowed via the National Association of Realtors. Julie received the Loss Mitigation Certification, which will help her to better serve our foreclosure, short sale, and REO clients. Julie currently serves the citizens of Tifton by representing District 4 on the Tifton City Council. Randy joined Advantage Realty in May of 2007 where he will focus on the Tiftarea commercial market. 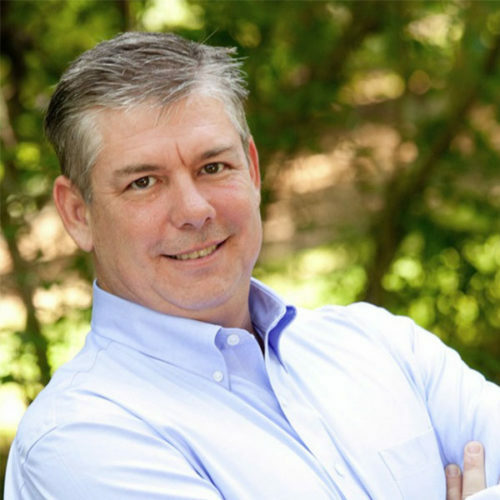 Randy has a background as a statewide economic developer and is ready to apply his skills and expertise in assisting you with your commercial real estate needs, whether you are selling, leasing or investing. 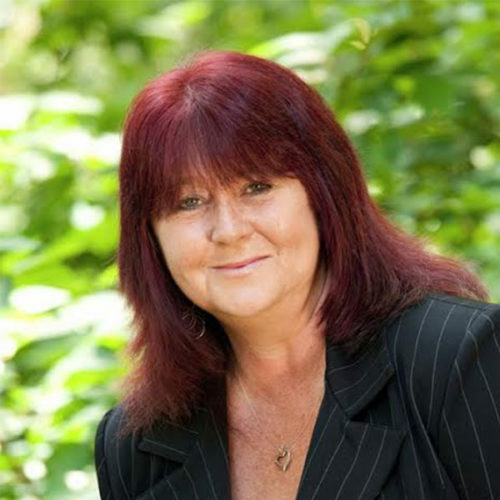 Charlotte J. Burgamy has been a licensed Realtor since 1998. Charlotte was born and raised in Omega, Ga. Charlotte made Tifton her home in 1995. Her family owned and operated Jernigans Restaurant for 27 years, giving her the opportunity to meet people from all walks of life. She gives her clients her best to help them with all their Real Estate needs and has made great friendships throughout her career. Charlotte feels that finding that right home for a family gives the Realtor almost as much joy as the family feels. Charlotte and her husband Charles are members of First Baptist Church of Tifton. They have 6 children and 9 beautiful Grandchildren which are the joy of their lives. Bryan Duke is a Georgia native with a broad knowledge of what Georgia has to offer locally, as well as what may be hiding in some of its lesser known areas. 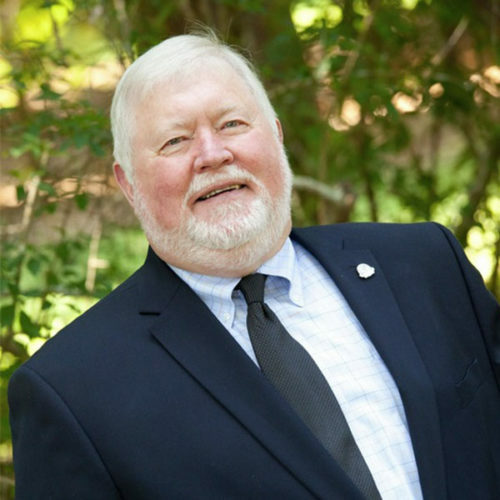 He specializes in the Turner and Worth County areas and can help you locate or sell that perfect cottage in the woods, the uptown apartment convenient for walking to work, or even that hidden, hard to find cultivated farmland. As a 5-Star agent on Zillow and TiftArea Board of Realtors Rookie Of The Year 2012, he recognizes that most people search for homes when they’re not working. Nothing is more infuriating than having a question about your dream home and not having answers. That means he’s working when you’re not. He strives to ensure his customers and clients can easily reach him at most any time to answer any questions. Call Bryan with your real estate questions and let him go to work for you! I am native to Tifton, Georgia. I graduated from Tift County High School. I married and moved to the Atlanta area for approximately 16 years. I have three sons who are now grown. I began fostering children in 2006, I currently have four children in my care. I began my real estate career in 2001 in the north Georgia area. Returned to the Tift County area in 1997. I specialize in residential real estate sales. 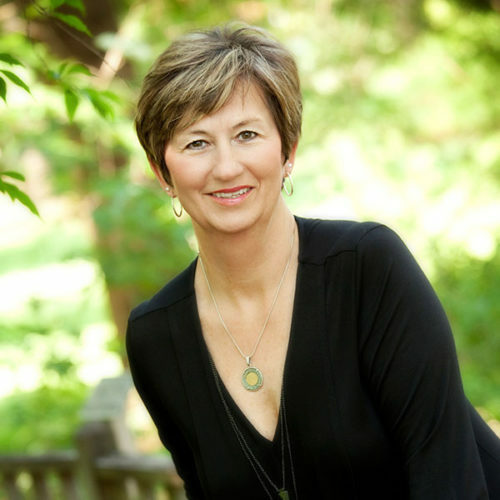 Please allow me to introduce myself; I am Karen Overstreet, a full-time professional REALTOR. My real estate career began in the 1990s. I have been with Advantage Realty for three years. I believe that my devotion to God has made my real estate career and life successful. My family consists of my husband, Luther, 2 wonderful children, and six grandchildren with one more arriving in 2015! One of the most exciting things about real estate for me is seeing the expression on each individual’s face when we preview a property and they exclaim, “This is the one”! My years of real estate have allowed me the opportunity to become a Lifetime member of the Multi-Million Dollar Club. So, when you are looking for that parcel of property, give me a call at Tifton’s most professional real estate office, Advantage Realty! Born in Fitzgerald, GA, Luther Overstreet first experienced the world of sales working in his parents’ grocery store. Luther epitomizes hard work, integrity and energy with his creative service in every detail of your real estate transaction. He has built a successful career in the past 35 plus years working residential, land and commercial sales while representing buyers, sellers and investors. His foresight to proactively address details before they become a major problem gives him the “Advantage” with excellent communication from the first phone call to the closing table. Luther was the first recipient of the Platinum Award in the Tiftarea Board of REALTORS and is a lifetime member of the Multi-Million Dollar Club. Luther is a family man and is very devoted to his God. His children and grandchildren are the light of his life. Being a devoted father and grandfather, one will often find him spending time fishing, walking freshly plowed, fields and having tea parties. 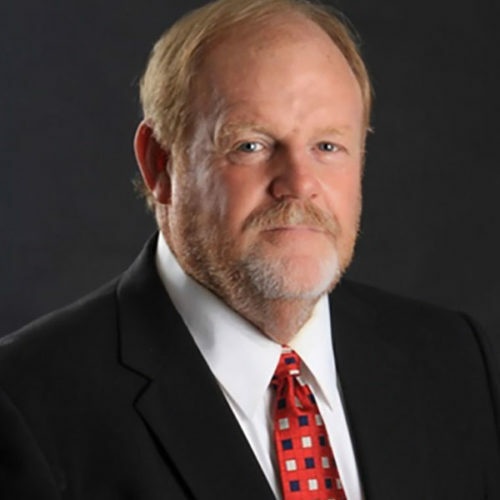 Integrity, passion and satisfaction describe Luther’s attitude about his real estate career, and he is dedicated to all involved with the real estate transaction.